Christmas is a wonderful time of the year, but it can also become quite stressful, especially when you have to find perfect gifts for your entire family and friends. Luckily, if your loved ones appreciate good wine and call themselves wine connoisseurs, there is a great variety of useful or just funny gifts for them (and no, we are not talking just about a regular bottle of good wine). 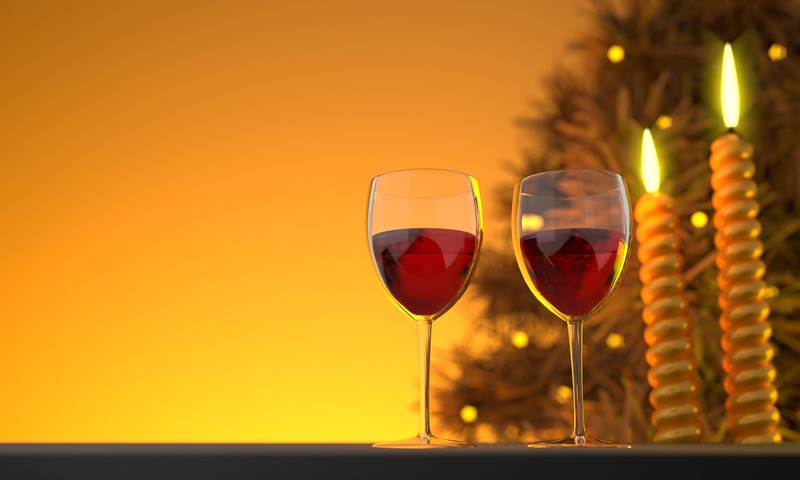 Discover our list of 16 best gifts for wine lovers! A cordless electric wine bottle opener with a nice modern design is a gorgeous accessory. It will be really useful during the busy Christmas time and will allow to remove corks very fast, without much effort. There are many nice wine glasses, but only personalized ones are really unique. What is written on the glass is only limited by your own imagination! A wine decanter is an essential accessory to have in a home wine bar. It adds class to the wine serving and will definitely make the wine taste better. 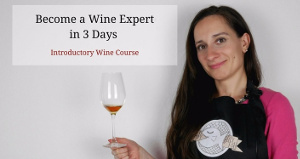 If your friends love wines and talk a lot about it, they are ready to make the next step and learn how to choose, drink, serve and pair wines with food like a professional sommelier. The online course format is an easy way to do it and is a wonderful gift. Stoppers seal wine bottles, helping preserve the wine for a few days. You can choose Christmas theme, your friend favourite movie heroes shape or just elegant modern design for it. Wine thermometer makes it easy to chill a bottle of wine or champagne to just the right temperature. Every wine lover likes to visit vineyards and taste new wine types, especially when traveling abroad. 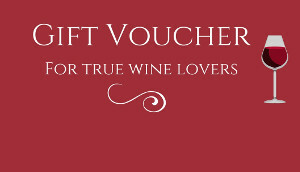 You can buy a Wine Tasting Voucher, which will allow your friend to attend a wine tour or a wine tasting of their choice. This strangely shaped gadget is the Corkcicle Wine Chiller – it keeps wine at the perfect temperature. You should just freeze it and place in your wine bottle. The wine chiller can be washed and reused. One of the best gifts for wine lovers! A set of mini wine carafes and a slate wine flight board will help your friends to create an atmosphere of a professional wine tasting at home! 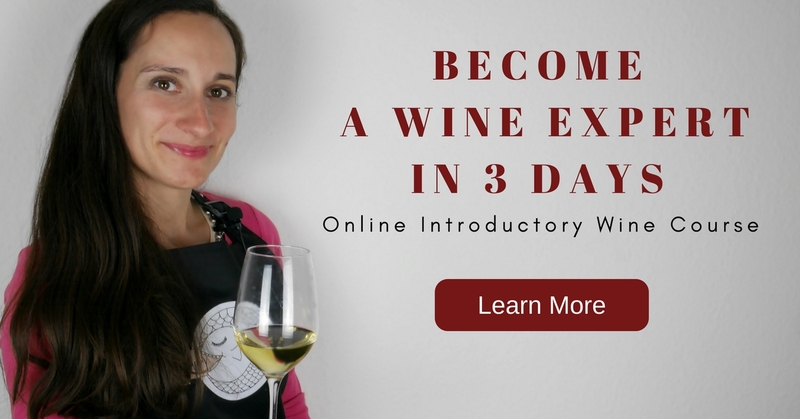 You can also pair this gift with an online course, where you can learn how exactly to organize a wine tasting. If your friend wants to know more about wine including its history, types and food pairings, books are a good place to start. You can consult our list of Best Books about Wine for Amateurs. Wine glasses or carafes in a funny shape are always a good idea for a Christmas gift. For example, this giant wine bottle glass will definitely be a great gift for the wine lover in your life! Wine glass markers are very useful for all kinds of parties and events. They make an excellent hostess gift, as well as a nice thing to offer to a friend during Christmas. Extremely chic little stainless steel pearls to pop in a freezer or drop in a drink to keep wine and cocktails chilled. These cubes are a nice alternative to ice cubes, which can water down your drink. Instead of opting for pricey prosecco or champagne, wine lovers can turn Chardonnay grape juice into a sparkling wine with this DIY kit. The Lasso Wine Bottle Holder is one of the most eye-catching wine accessories ever. It is destined to become one of the most talked about items in your friends home. Turn your wine corks into the ultimate home decor with a wine cork map. A great gift for any wine lover!